Love And Hip Hop New York Season 7 Preview Tea! Rappers Mariah Lynn and Young B. (Bianca), are both back for season 7. They’re still chasing fame…and men. 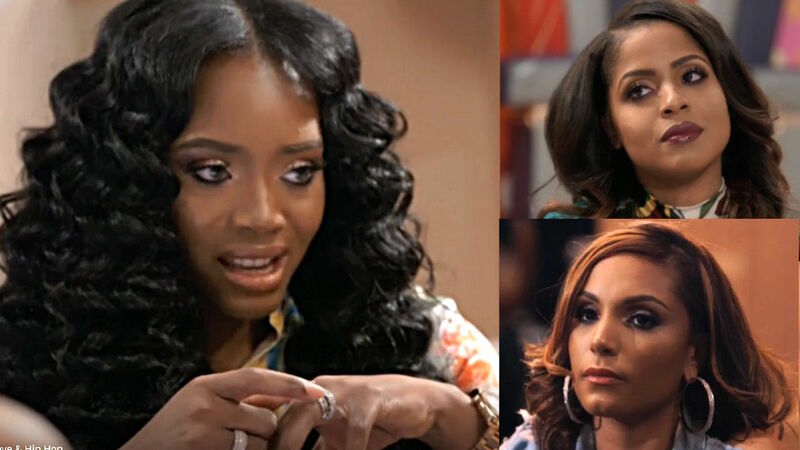 Also, the ‘Creep Squad’ is is in full effect this season of Love And Hip Hop New York. Rich Dollaz, Cisco, DJ Self, and Peter Gunz are seen lurking the LHHNY streets. Once again, Rich Dollaz is claiming that he wants to retire his squad badge, and settle down with one woman. Hmmm… where have we heard that before? Oh yeah! Every other season he’s been on the show! Ha. 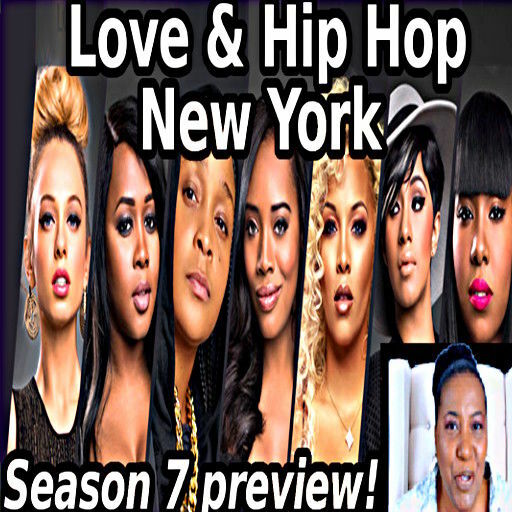 New to season 7 is Hot 97.5 DJ Drewski, producer Swift, rapper Cam’ron, rapper/actor Snoop, and their various wannabe wives. Well, that’s a lot of people to keep up with! 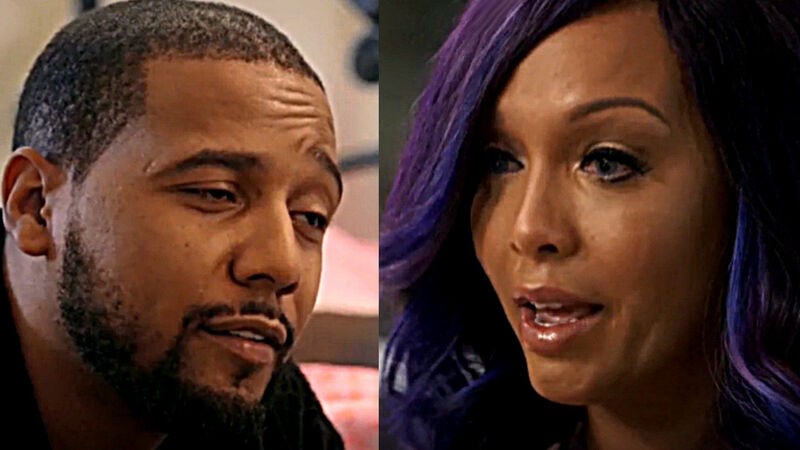 Watch my video review and dive right in to the Love And Hip Hop New York drama! Please SUBSCRIBE to my YouTube channel. Then let’s chat in the comments section! 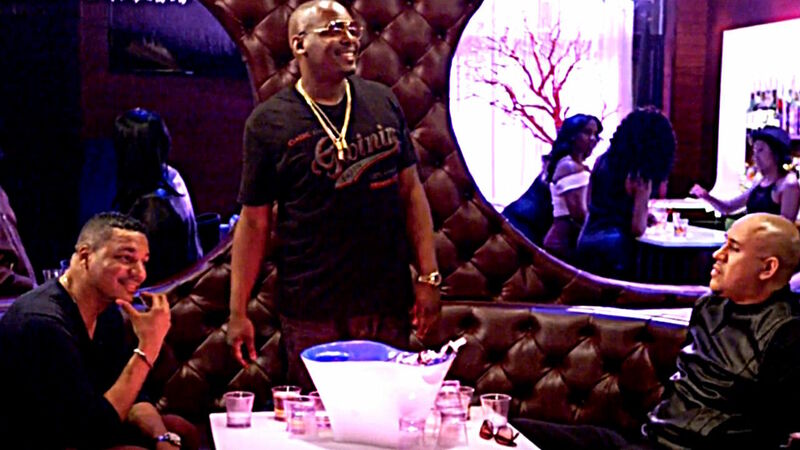 In case you missed it, some of my LHHNY videos from last year. Enjoy!